Ensuring most of the regular inventory is at the front of the warehouse, where it is readily available can save you a great amount of time through minimizing activities in the warehouse.Tracking product locations, suppliers, and storage duration allows companies to control inventory levels and maximize the use of warehouse space. Warehouse managing would never be that much hard if automation system was implemented, when multiple warehouses with return stock give a challenge to manufacturer, a simple cloud system could resolve everything scanning every packages and trace movement from manufacturing plant to warehouses. Manage return stocks in the system. 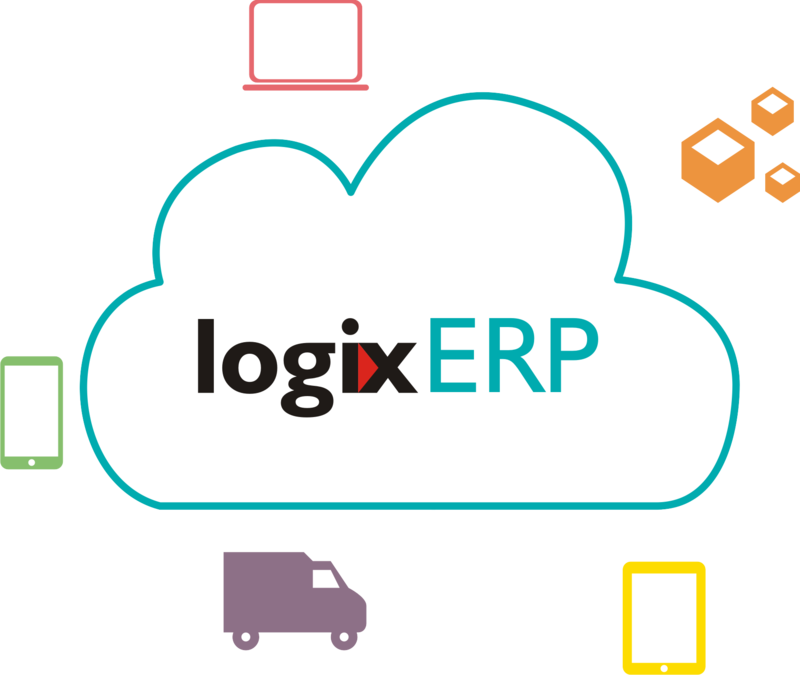 Integration platform between the warehouse and your ERP, order management, ecommerce or purchasing system.